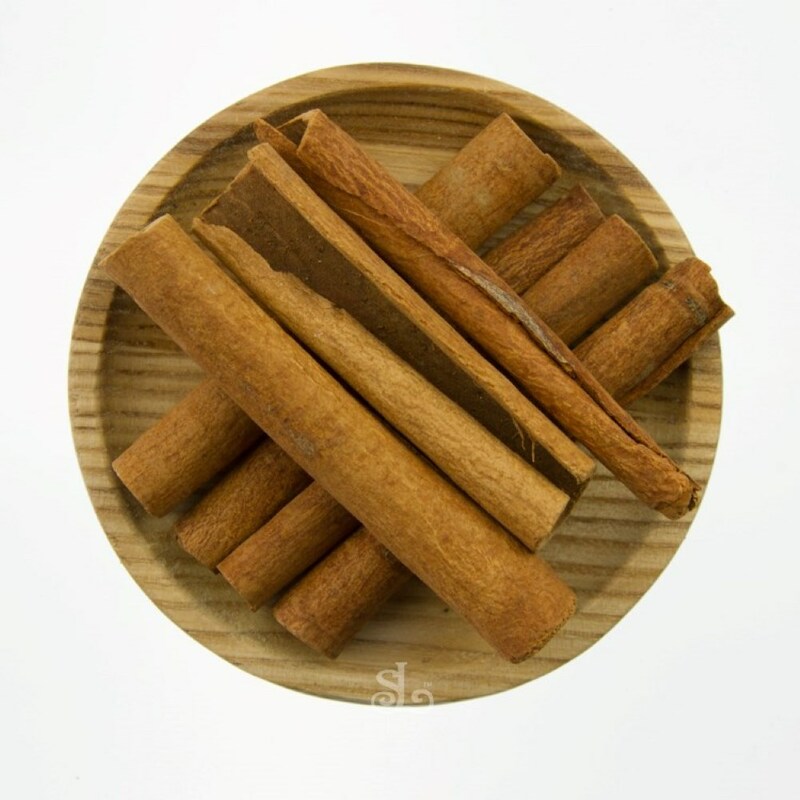 Cassia Cinnamon or Dutch Cinnamon with sweet, pungent aroma and almost bitter taste when used in excess. 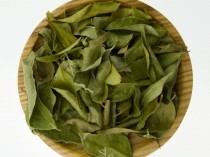 Cassia is delicious to be used in sweets, curries and pilau or biryani dishes. Cassia Cinnamon has a very sweet, pungent aroma and almost bitter taste when used to excess. 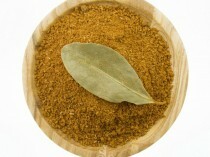 Cassia Cinnamon is widely used in bakery and apple strudel. 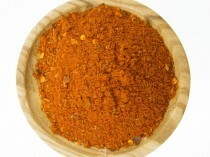 Cassia Cinnamon can be used whole in curries or in making stock.